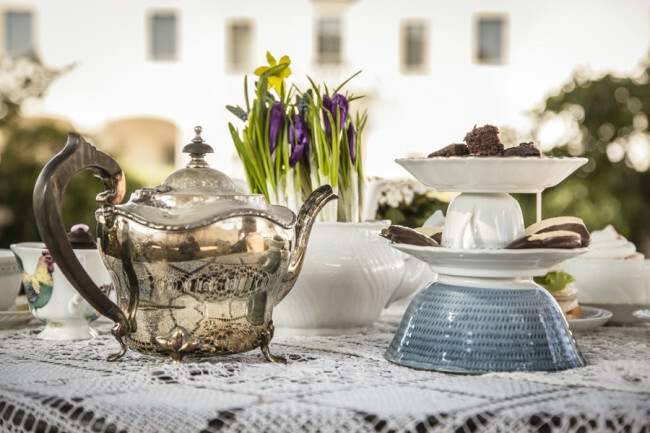 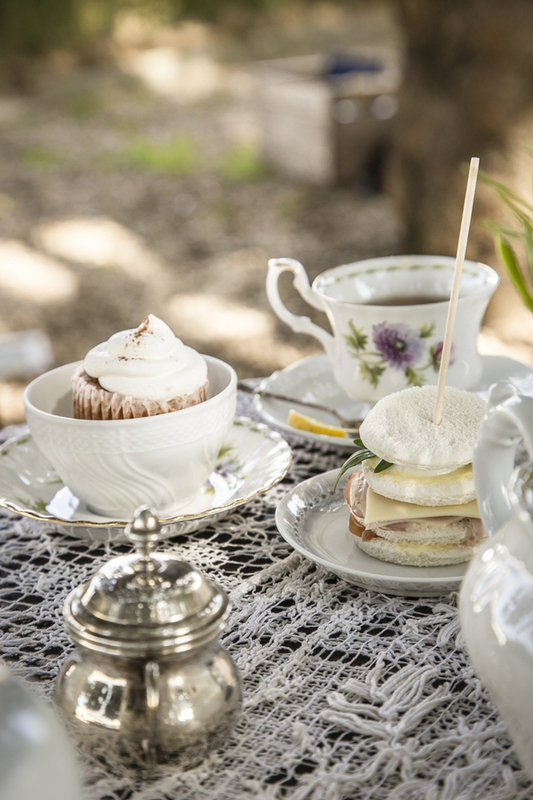 The options for a tea party are endless when one has access to a beautiful, ancient villa in Tuscany! 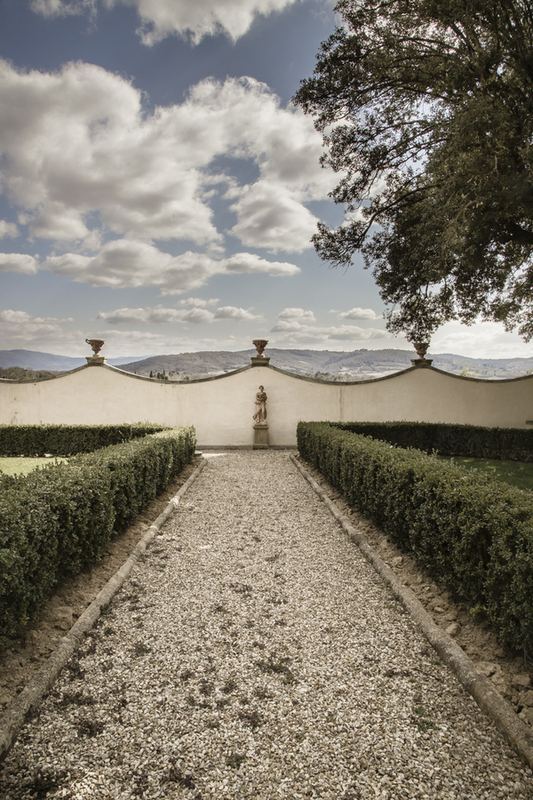 “Let’s try to imagine the scene: One morning in early spring, in a sleepy Renaissance villa in the heart of Tuscany, the sun shines bright and the sky is clear. 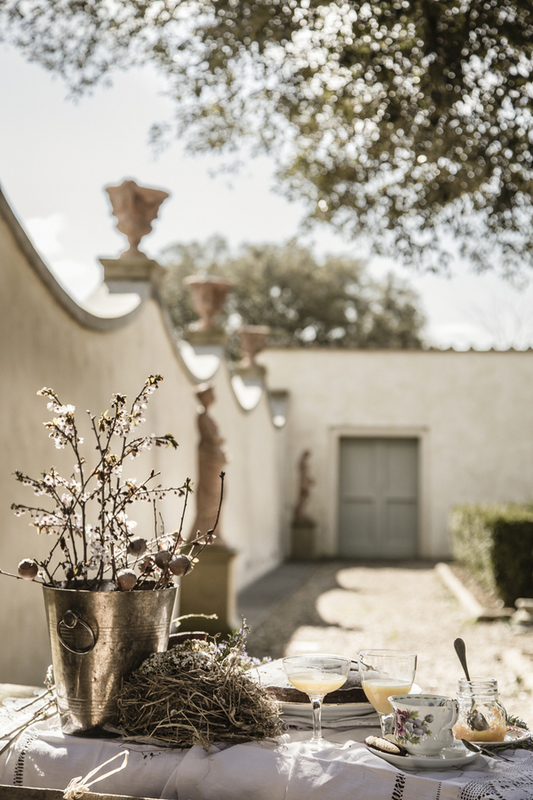 A couple with an original taste and love of retrò look for a little party out of the ordinary to accommodate friends in a chic and relaxed atmosphere. 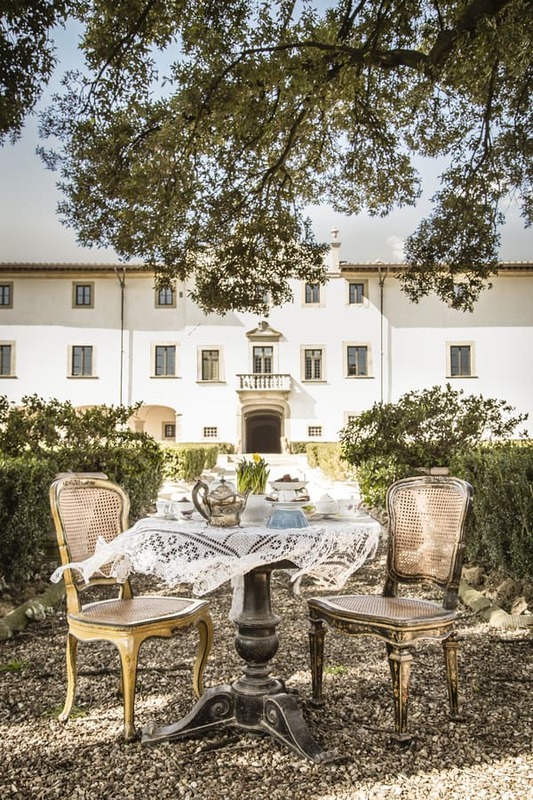 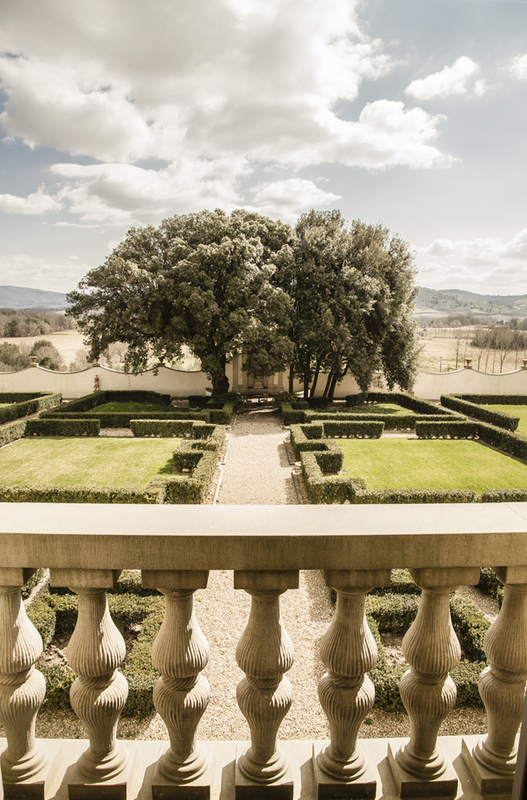 “Majestic oak trees in an Italian garden are a green oasis for a small tea party happening in the beautiful fresco rooms that overlook the Tuscan hills. 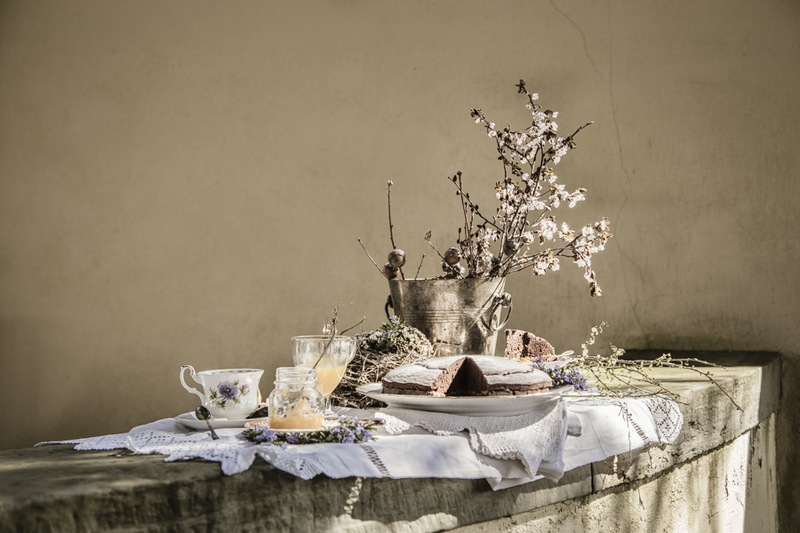 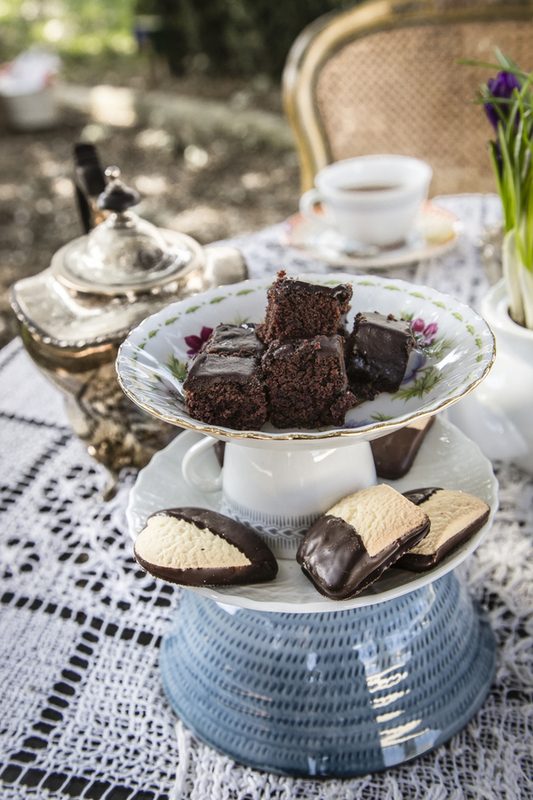 This is known as an Italian-style tea party or should we say Tuscan-style tea party. 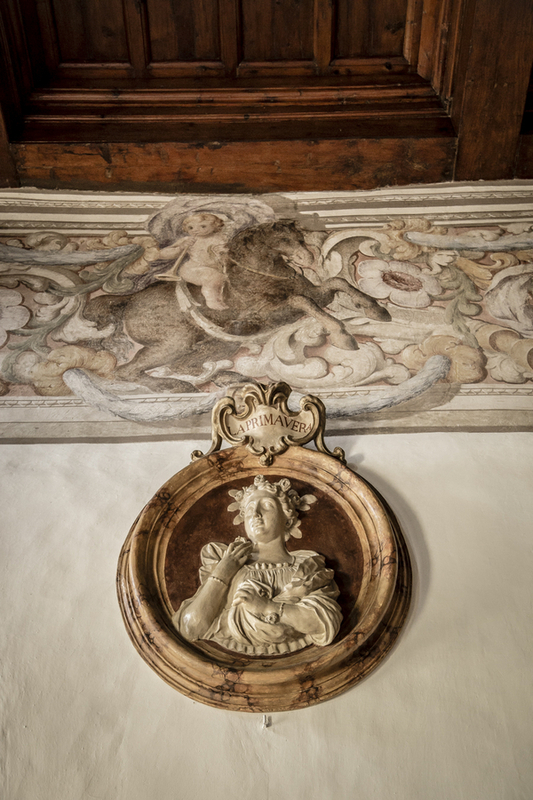 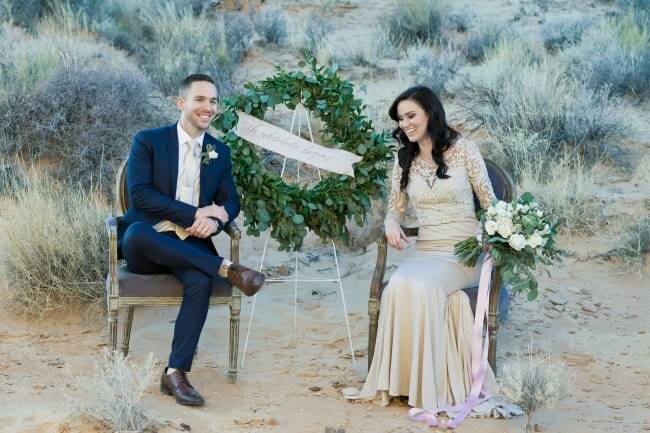 “The absolute beauty of the landscape coupled with art means decorations are not required! Nonetheless, small bulbs bloom in teapots, branches are collected from a nearby forest and placed in old watering cans. 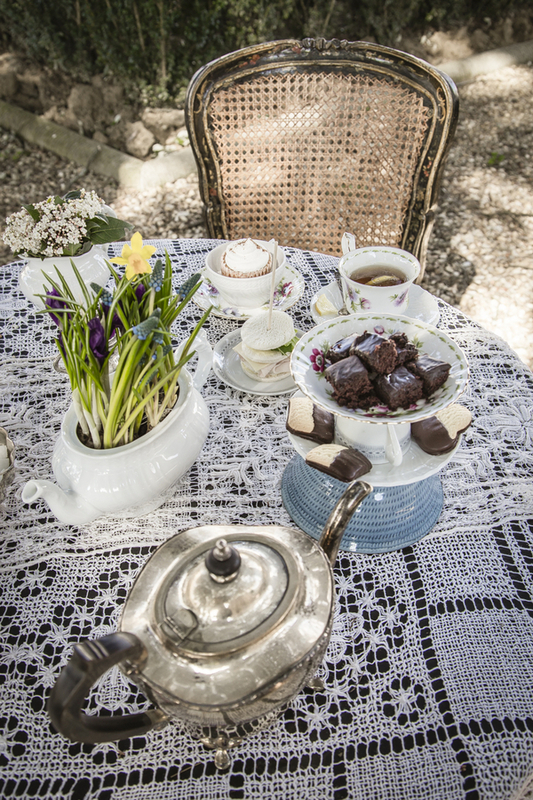 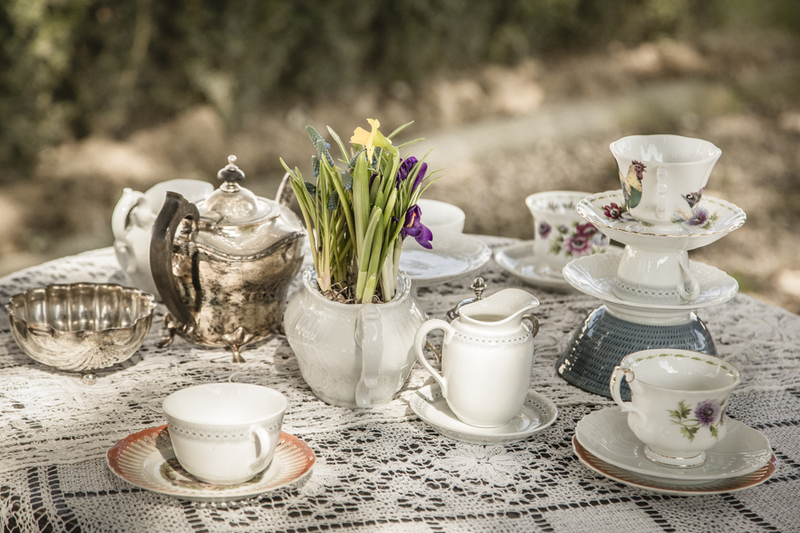 The atmosphere is intimate and cozy with tea services, old glasses, lace, Grandma’s sugar bowls, and silver. 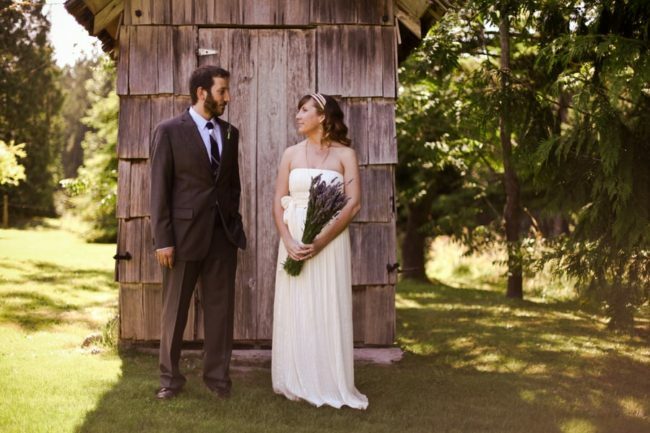 Somehow it all works seamlessly, sophisticated and a bit rustic.